Five Nights at Freddy’s, which was originally set up at Warner Bros., is based on the series of six games created by Scott Cawthon that first launched in 2014. 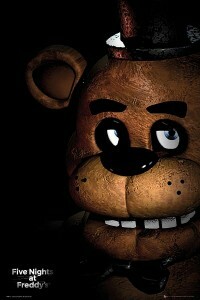 The game is set at Freddy Fazbear’s Pizza, which is a dark version of Chuck E. Cheese. At Freddy’s pizza parlor, the animatronic animal band goes on killing sprees at night. To win the game, you must survive a night locked inside. Home Alone director Chris Columbus will write and direct the movie. 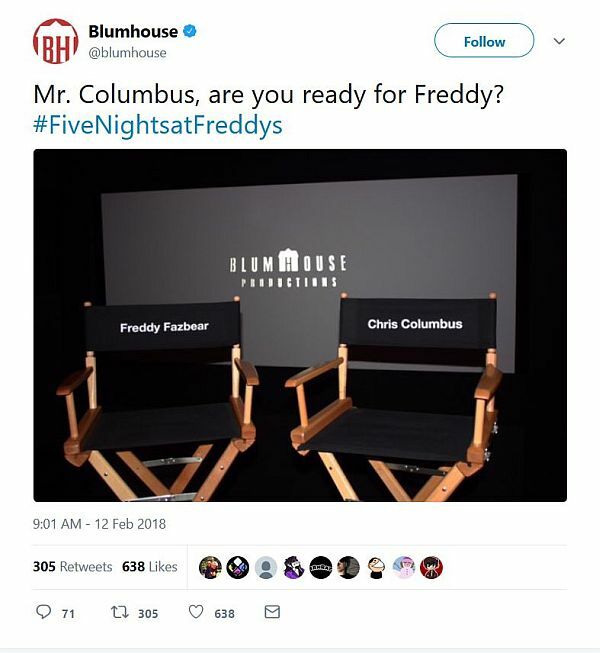 Blumhouse welcomed Columbus via Twitter Monday. Stay tuned for casting updates, a Five Nights At Freddy’s trailer and more movie posters.